Well, that was fast. 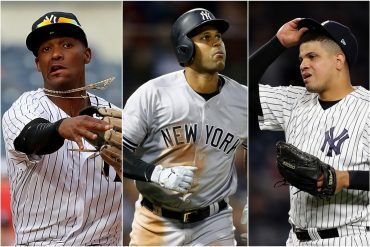 The Yankees finalized their deal with the Cubs, sending closer Aroldis Chapman to Chicago for four players: shortstop Gleyber Torres, outfielders Billy McKinney and Rashad Crawford, and pitcher/former Yankee Adam Warren. MLB.com has Torres as the #1 Cubs prospect and #15 in all of baseball, McKinney as 5th in the organization and 75th of all, and Crawford unranked. Earlier today, we published a piece on the potential prospects teams were offering for Chapman and already covered one of the prospects in the deal, Gleyber Torres. The initial summary of Torres is included here as it was originally published, as are details on the other players included in the deal. 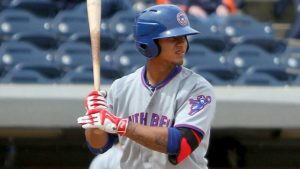 Gleyber Torres– SS- Tampa (A-Advanced)– Torres, 19, has already reached High-A with the Cubs and has become the organization’s top prospect. Torres has spent all of 2016 at High-A Myrtle Beach, batting .273 with a .356 on-base percentage. The shortstop has moderate power, with nine home runs and 46 RBI, as well as good speed, having stolen 19 bases in 29 attempts this season. The young Venezuelan can spray the ball across the field and reportedly has good bat speed. His speed and defense may allow him to stick at shortstop, but he could also provide effective output from second or third base. 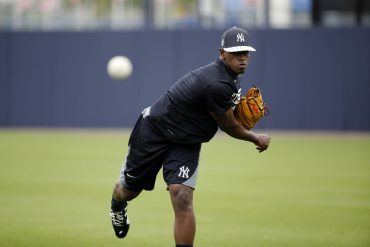 Torres would likely immediately become the top prospect in the Yankees organization, and partnering him with rising star prospect Jorge Mateo may make for a dynamic exciting young infield combination. Billy McKinney- OF- Trenton (AA)- The 21 year-old will look to continue making a name for himself as he has in both the Athletics’ and Cubs’ systems, with his primary calling card being his ability to hit for average. While his average sits at just .252 this season in AA, this has fallen 19 points over the last ten games due to a recent slump. Nevertheless, McKinney has hit well at most other levels and also still has a .355 on-base percentage. 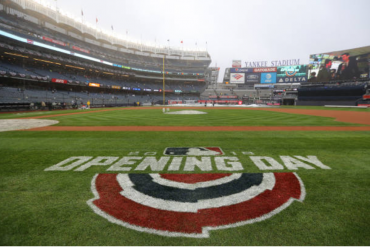 His other tools are still rounding into form, as he has just one home run and two stolen bases this season, but scouts speculate he could reach double digit home run and stolen base totals eventually, with the latter being more likely long-term. His impressive lefty swing and good discipline (48 walks in 298 at-bats this season) indicate that he should have the potential to reach the majors, perhaps as soon as sometime next season. Rashad Crawford- OF- Tampa (A-Advanced)- Crawford is a bit of a speculative inclusion in the trade, with Baseball America’s JJ Cooper referring to him as the “perfect” fourth piece in this deal because of his speed and defensive potential. The 22 year-old outfielder has not shown up on many Cubs organizational prospect rankings, but has shown reasons to be considered as a compelling fringe prospect. This season at High-A Myrtle Beach, he has hit .255 with three home runs, 33 RBI, and 22 stolen bases in 28 attempts. A .255 average and .327 OBP in A-ball doesn’t exactly scream out future major leaguer, but his speed and defense could carry him up through the system. 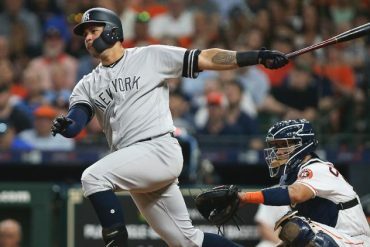 Even if he does not pan out, adding him to the deal is the type of risk the Yankees could afford to take given the other pieces already included in the deal. 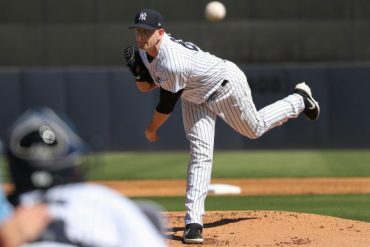 Adam Warren- P- New York (MLB)- Yankees fans should be familiar with the 28 year-old Warren, who came up through the Yankees’ system and comes back from the Cubs after he was sent there in exchange for shortstop Starlin Castro this past winter. Warren struggled in 35 innings this season, pitching to a 5.91 ERA and a 1.43 WHIP, making all but one of his 29 appearances as a reliever. Warren’s struggles have stemmed primarily from decreased control, but given the small sample size, it may be easier to chalk up his struggles to a passing trend than a long-term issue. His velocity and strikeout rate have both stayed at levels similar to recent years. 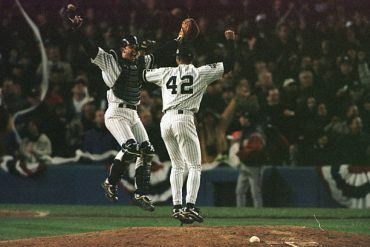 If given a different role, maybe the fifth starter/long relief role the Yankees deployed him in last season, he may be able to pitch closer to his 3.66 career ERA.